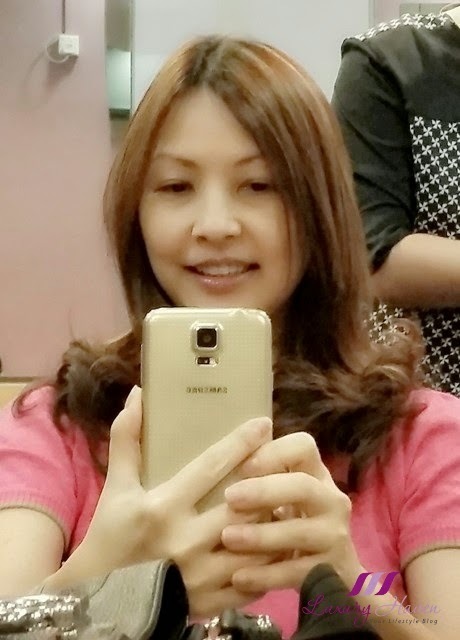 My hair stylist, Arnes, swiftly finished weaving my hair in no time and had the bottom of my hair curled. So, what do you think of my Half Up Waterfall Plaits? It is so feminine, isn't it? Have you tried braiding it yourself? Here are just few of the hairstyles by Jass. 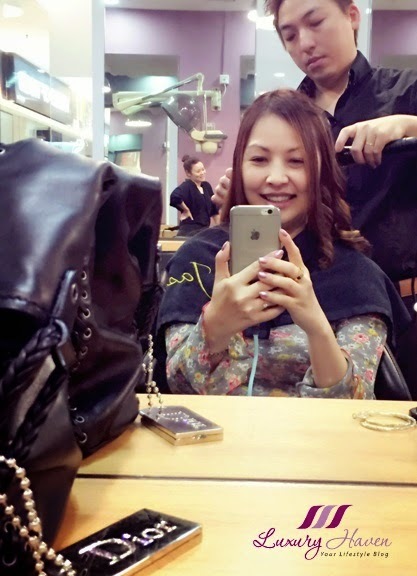 Thanks to Jass Hair Design, who has been taking great care of my hair and keeping my scalp in good condition for the past one year! As much as I am sad to part with Jass who has been really awesome, I am excited to be moving on to another hair sponsor in the coming month which I will be sharing with you soon. 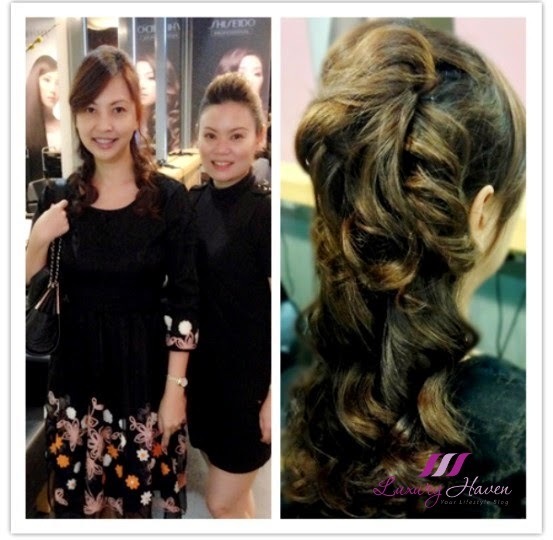 Meanwhile, don't forget to quote " Luxury Haven " to get 10% off on all services for your visits to Jass Hair Design! Thank you, Jasmin, Wymond, Arnes and Jean, for all your care and attention! May our paths cross again in the near future! Nice hairdo! And nice hairdos! Never realise that Jass have done so many different lovely hairdos for you in 1 year. Have noticed that Jass have taken good care of your hair thou. Will be anticipating your new sponsor. They sure have been keeping your hair healthy and sunshiny. Your Half Up Waterfall Plaits is so pretty and elegant! Your other hair dos are all very stylish too. Oh yes, I'm aware of that. Just sharing my thoughts on wardrobe colour coding. Great tips, dear! Wows you are so beautiful!!! Your hair are really fantastic! Very pretty. I love curls. Omg. I love love it. I'm doing it soon:). You look beautiful dear Shirley. Hope you had a great one sweety. Beautiful braids, your hair is lovely! 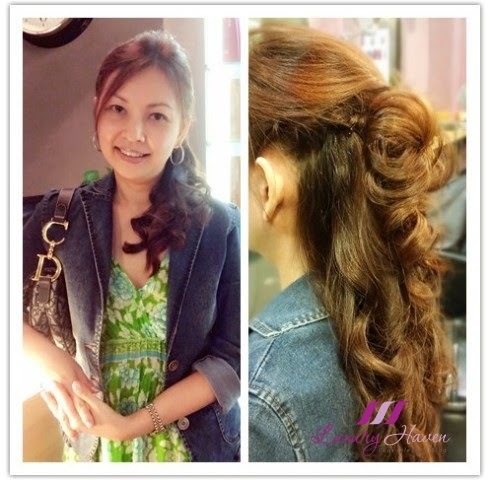 What a gorgeous hairstyle! It looks wonderful on you, Shirley! Oh my Shirley! This hair style is sooo gorgeous! I would love someone to do a style like this! My hair is the most ignored beauty thing. I never style or treat myself to blow outs or styling because I'm quite lazy! I love how feminine and voluminous this looks! I always dream of having my hair braids like the 1st one. Influenced from one of my favourite cartoon's princess. I did get my hair braided for my company's annual dinner many years ago. You have a very lovely locks. You look gorgeous as well, Shirley. That looks incredible. I wish I was able enough to replicate that on my own. Sadly I don't think I'll ever master it. I'm just as lousy, Sonia. Wish I could braid my own hair too! It looks so gorgeous on you, Shirley. Love all the looks on you. It's a very romantic hairdo Shirley! 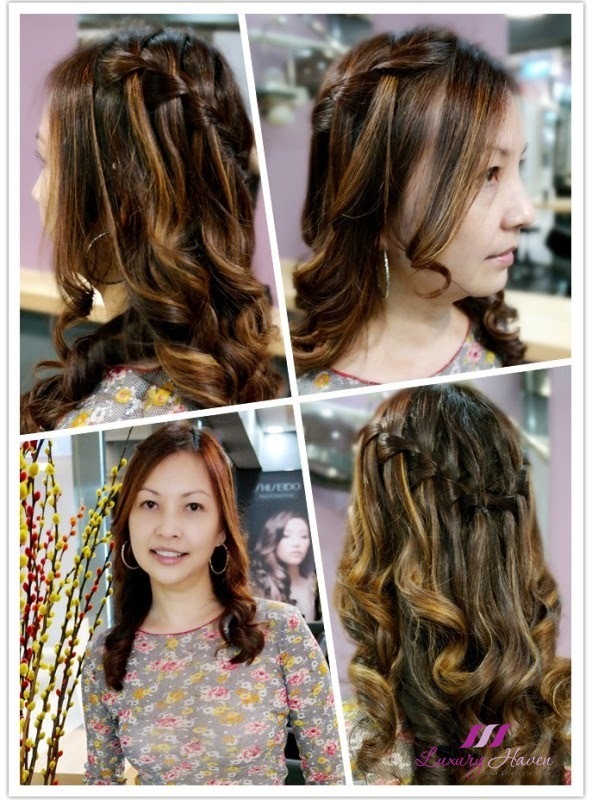 The braids and curls really look good and suits you well Shirley! It looks pretty on you dear. I used to braid my hair during my younger days, but haven't done it in ages. Think my fingers aren't as nimble now. Hahaha! You looked good in any hairstyles!